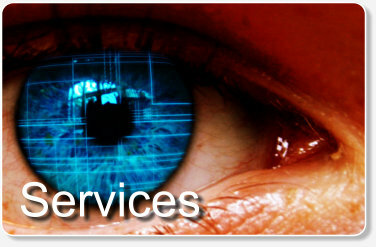 Net-X Solutions Ltd is a cutting edge IT solutions provider. Custom application development, from small to large scale projects, primarily in biometrics, network, web, and database fields. All our software is also supported through regular updates and support contracts, for your companies' piece of mind. Our core offering is IDX BioSuite, a feature rich Biometric API that allows solution providers to bring to market Biometric solutions with increased speed and reliability, our Biometric API builds on several years of cutting edge technology development to provide fingerprint acquisition, identification and verification capabilities, as well as identity card printing and scanning. We also have a selection of applications for home, business and government use, some of which can be found in our downloads section. Our network specialists can install all the latest network systems from a simple one room task to an entire building, we aim to beat any genuine quote on network installations, so to talk to a member of our team please email sales@netxsolutions.co.uk with your details. Our clients include the UK MOD.